The Seattle scuzz-punk pioneers deliver a grave diagnosis of a festering societal condition. With Digital Garage, Mudhoney have provided the noise-escape of the year. 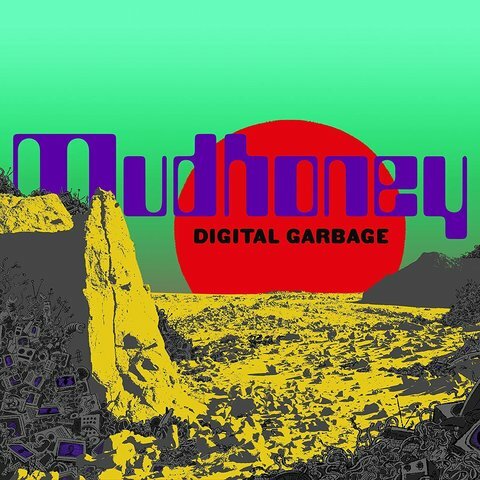 Seattle veterans Mudhoney re-emerge from the wilderness for their first album in five years and, as you might expect, they’re pissed off. Politics became a more obvious part of their oeuvre thanks to 2006’s brass-bolstered ‘Under A Billion Suns’, which took aim at the George W Bush-led invasion of Iraq, but here the band’s wrath takes on broader themes – the rise of the alt right, the depravity unleashed on social media, the pomposity of the baby boom generation… they’re all here. 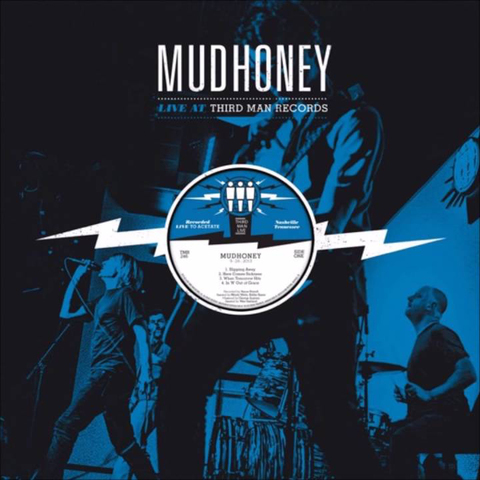 MUDHONEY, while touring in support of their ninth (ninth!) studio album, bring a little piece of Seattle to the Third Man lathe room, and now to your turntables and earholes. Recorded Direct-To-Acetate on September 26th, 2013 at Third Man Records in the Blue Room. 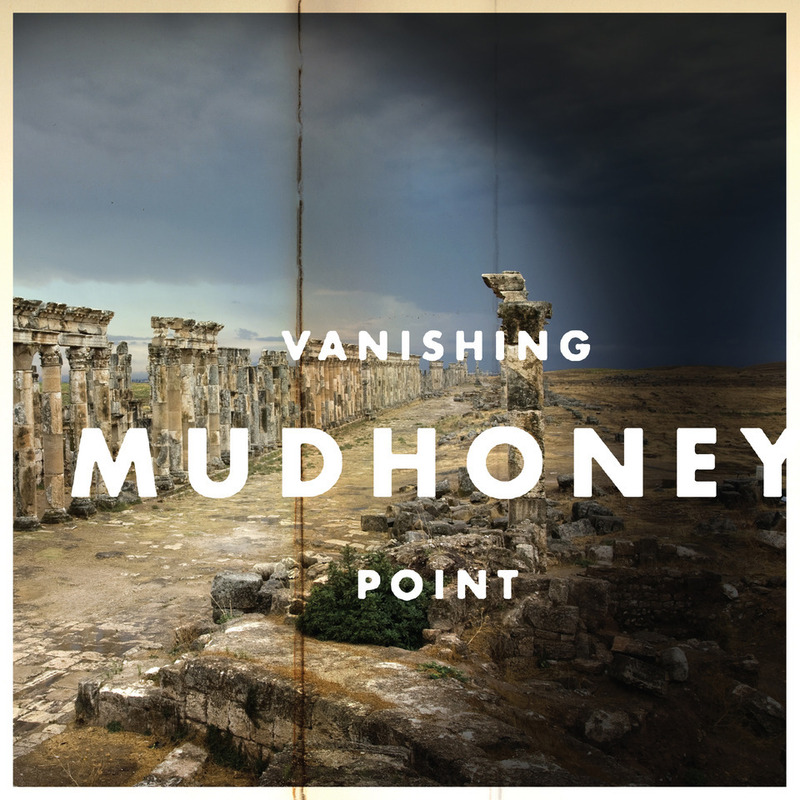 25 years in, Vanishing Point affirms that, even in an age where only the newest of the new can survive, Mudhoney still have plenty to say and more to offer. These are songs written from the rare vantage point of a band who went through the rock n' roll meat-grinder and not only lived to tell such a tale, they came out full of the wisdom and dark humor such a journey provides. Vanishing Point is filled with dread, psychoanalysis and Nuggets-on-fire riffs; the sort of uninhibited rock music that is harder and harder to locate these days. With Vanishing Point, Mudhoney makes it easy. 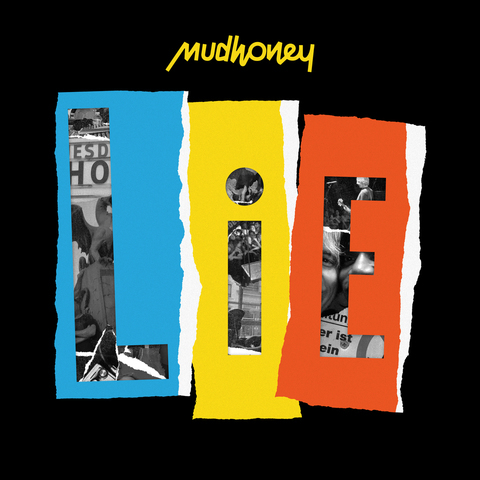 After over 20 years together, Mudhoney sound nowadays as loud and unrestrained as ever, if not more. The proof is in this live album, recorded in Madrid in July 2007, where the band played many of their most defining songs in full frontal sonic attack mode. Recorded at the fine Madrid establishment El Sol in July of 2007, their recorded works always made a lot more sense after you saw them. I'm not sure that any such equipment exists that could adequately harness the unbridled horsepower of this combo, but this release comes mighty close. Mudhoney were never lumpy like so many of their peers, their defining noise always headed in several directions, often at the same time. They took a traditional garage band framework and pushed the boundaries to fashion entirely new and ear-splitting frequencies. Evidently they have excellent taste in addition to being able to kick up one mother of a sonic ruckus. Deliberately and aggressively raw, The Lucky Ones sounds as lean and as full-on as any modern equivalent one cares to mention. 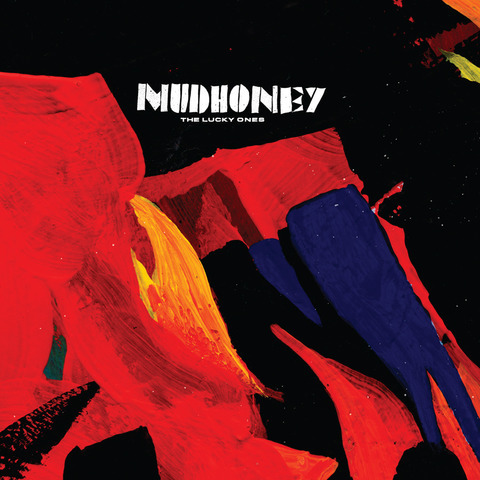 Recorded in a scant 3.5 days (including overdubs) with Tucker Martine (who also recorded four songs on the previous album, Under a Billion Suns), Mudhoney went in armed with a batch of new material expecting to spend a fair amount of time getting it right. 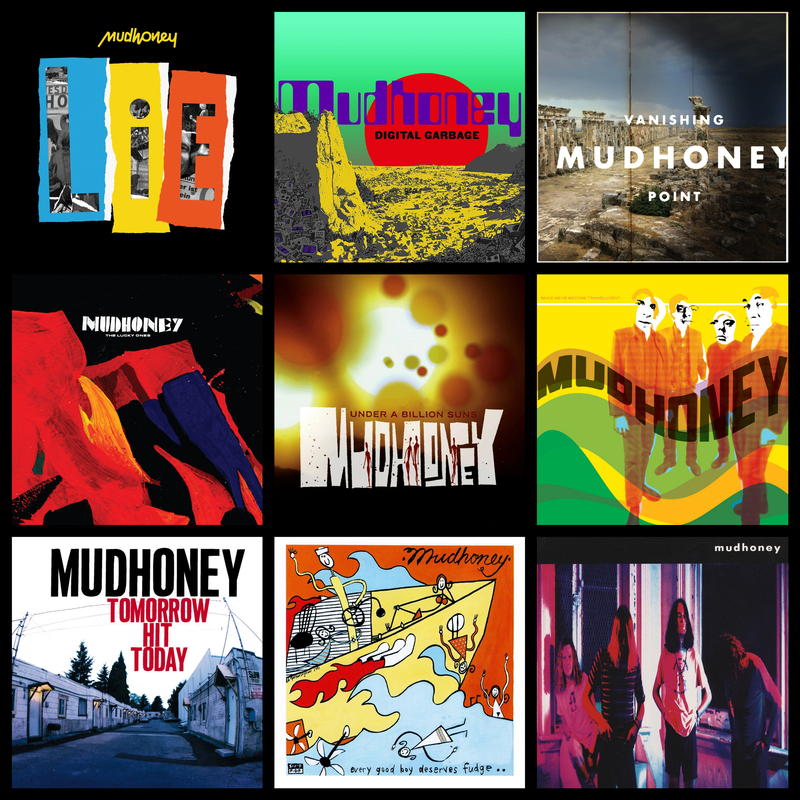 For 18 years, Mudhoney has proved to be one of the most consistently electrifying acts to survive the grunge implosion, whatever that was. The wolfish howls of singer Mark Arm, soulful splatterings of guitarist Steve Turner, and frenzied fills of drummer Dan Peters have produced nine albums to date, most of which are considered neo-garage classics. Drummer Matt Lukin has been replaced by the inimitable Australian Guy Maddison. 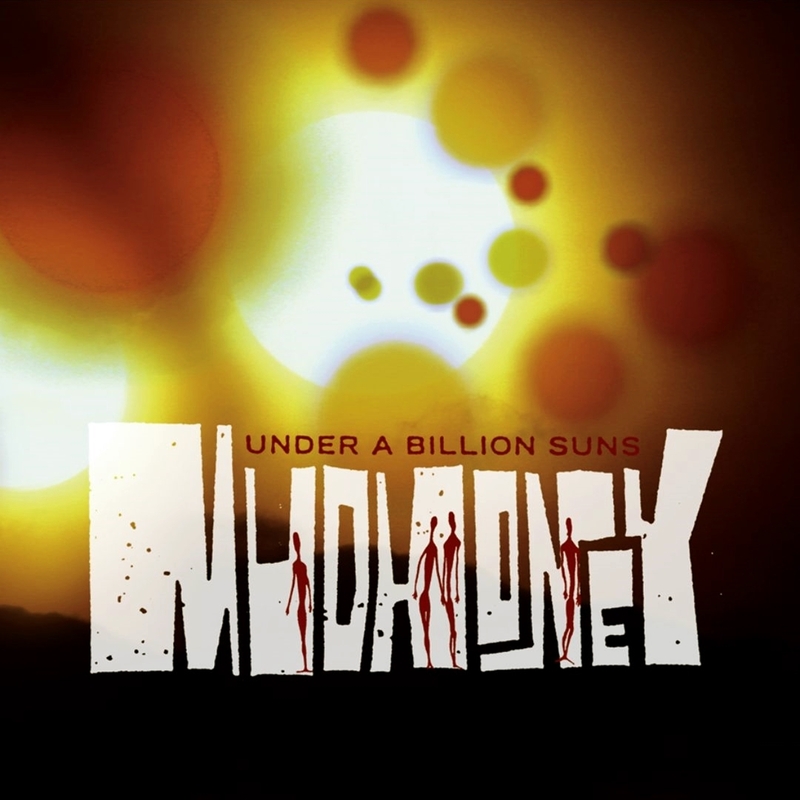 "Under A Billion Suns" is performed with the same amplified urgency of their previous work. Mudhoney has never swayed from their vision of making really loud rock, and this album is no exception. 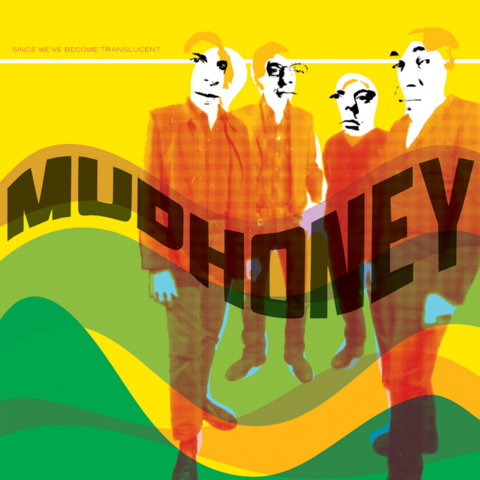 Produced by three notable knobsters, Phil Ek, Johnny Sangster, and Tucker Martine, and boasting a blaring horn section, this record exposes a more snidely political-fueled side of our shaggy heroes, but one revealed through the invariables of the Mudhoney recipe: thick, soggy punk riffs and underrated guitar dynamics, psychedelic tangents, and snot-nosed finger pointing. Loud and fierce. As Matt Lukin remains retired, there’s a new face on the bass: Mr. Guy Maddison (formerly of Bloodloss and Lubricated Goat). Guy joins the rest of the Mudhoneys (Mark Arm, Steve Turner and Dan Peters) on this, their 6th full-length studio album. Here in the post-post-rock era, as it’s become more and more difficult to channel the prime mover, the proto-rock of Since We’ve Become Translucent is more liberating/important/relevant than ever. Gloriously unrepentant, defiant and heavy; Mudhoney are back. And, Since We’ve Become Translucent is the sound of a band rebuilt and revived. It’s a record that’s gonna soothe your soul, and maybe even save it. 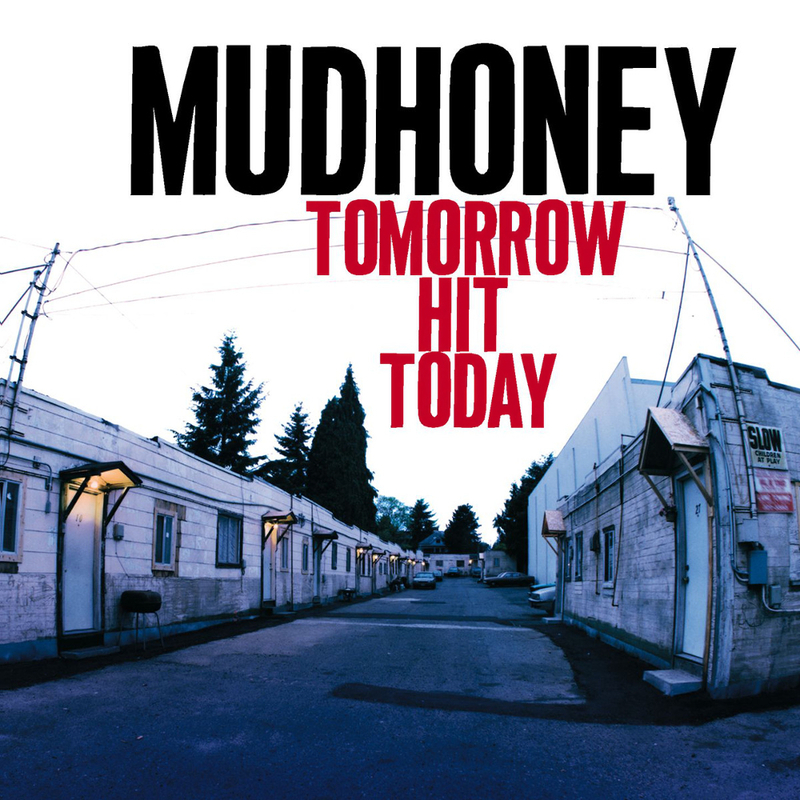 After their successful period in the early days of grunge, Mudhoney spread their wings to the blues and garage rock on their album Tomorrow Hit Today. 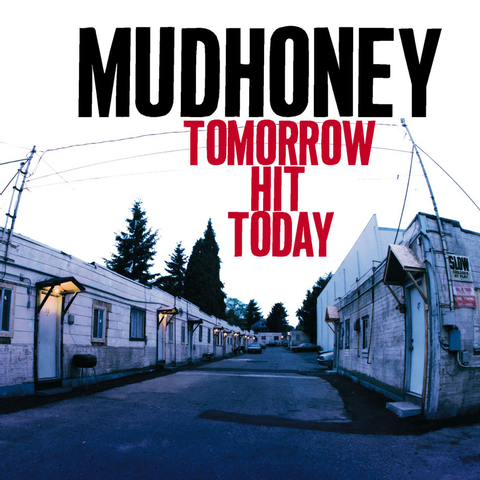 Referring to the song "When Tomorrow Hits" of their self-titled debut album. Originally released on Reprise in 1998. This 1991 album been reissued in 2009 for the first time in years, remastered from original tapes. 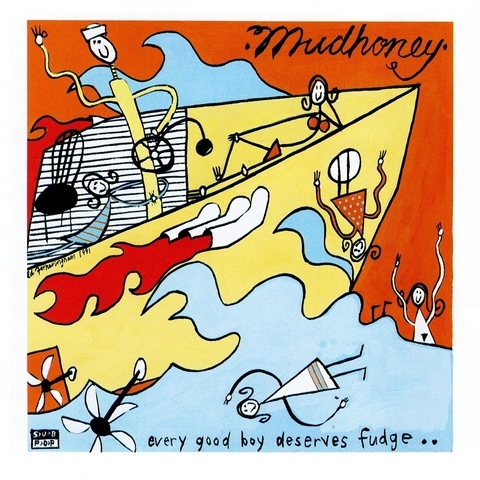 Taking their cue from Neil Young (even borrowing a few riffs) the boys from Mudhoney truly stomp the savoy with Every Good Boy Deserves Fudge. 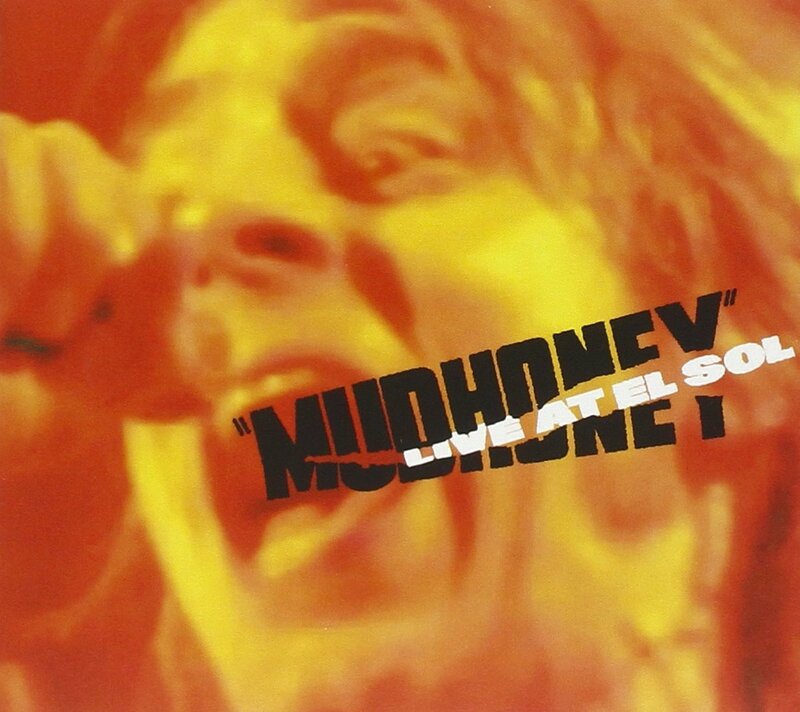 Back in the days of grunge, everyone was wild about Nirvana and Soundgarden. Yes, some of your friends will claim that they also liked Mudhoney, and they were there when . . . 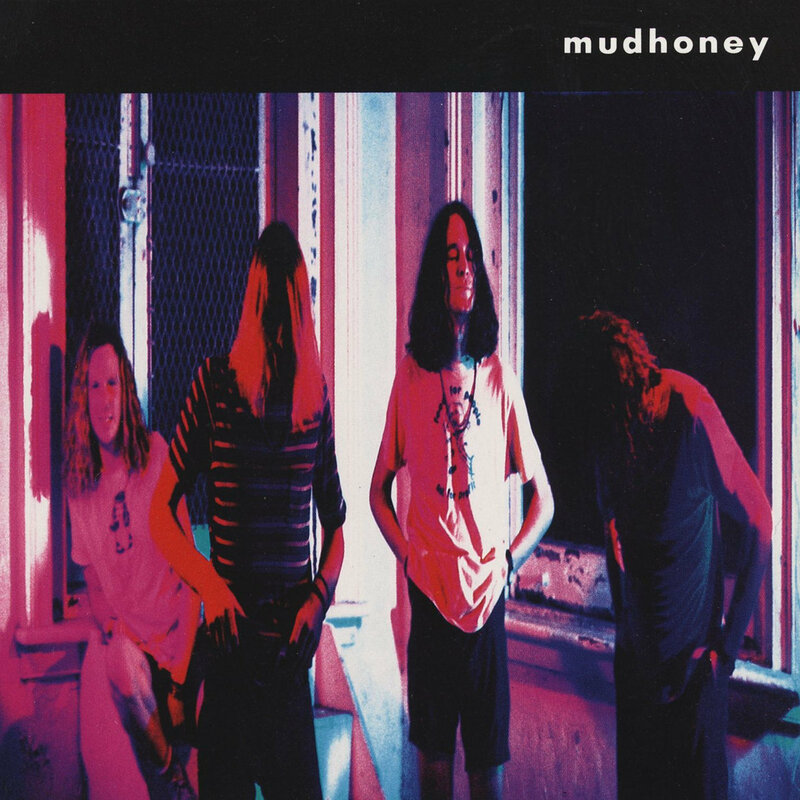 But the truth is simple: Mudhoney embodies the spirit of Grunge. This 1989 album been reissued in 2009 for the first time in years, remastered from original tapes. 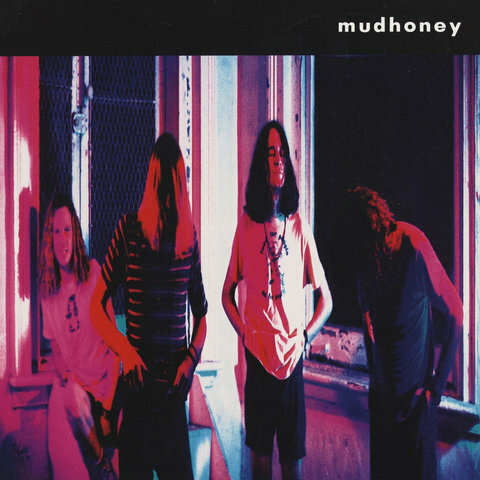 Mudhoney debut full-length, released in 1989, shaded in the details, the acerbic nuances, hinted at by their earlier records. Save for a couple of excellent burned-out comedown ballads. These weren’t songs that spoke the frustrations of suburban MTV-watching mallrat teens, and that’s doubtless why Mudhoney never shared in the multi-platinum success enjoyed by some of their peers. But 20 years on, the manic, macabre garage-rock contortions of their debut album remain a scuzzed-up, sleazy and subterranean treasure.